We all know Mr. Chad Ochocinco loves himself and will do anything to get the public in on what he’s up to at all times. From constant twitter updates to warning the press about his upcoming touchdown celebrations, the man always seems to amaze me. But don’t just stop there, the man now has an ipod application all to himself. 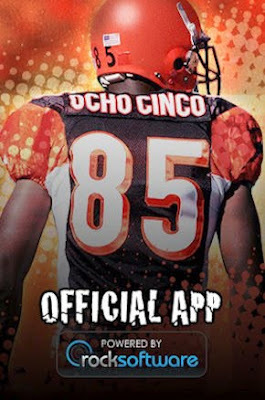 For $4.99 anybody with an iphone or itouch can have the “Chad Ochocinco Experience” application at the palm of their hands. Worth it?